Background Song Here is the link of this song Enjoy!!! This Post Has been Deleted By The author. This work is licensed under a Creative Commons Attribution-NonCommercial 2.5 India License. 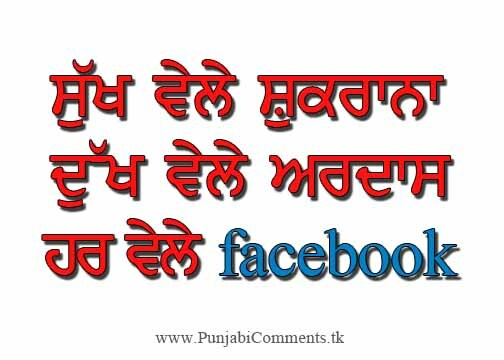 A PORTAL FOR ALL TYPES OF SIKH WALLPAPER , LATEST SIKH WALLAPAPER AND SIKH COMMENTS WALLPAPER .